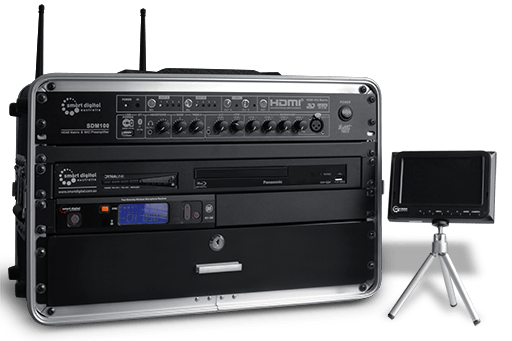 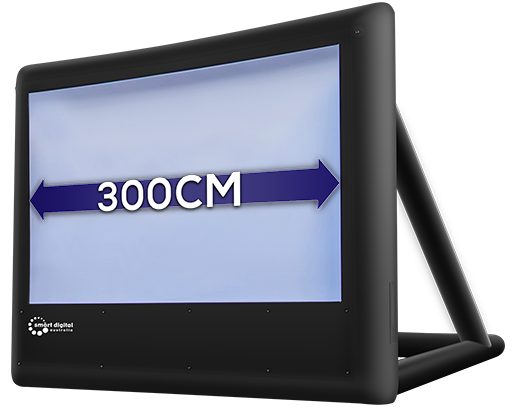 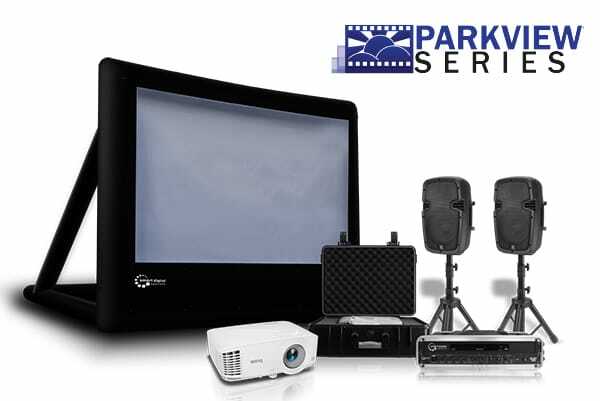 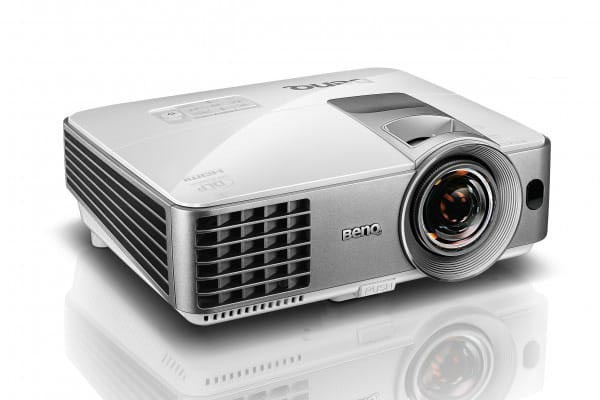 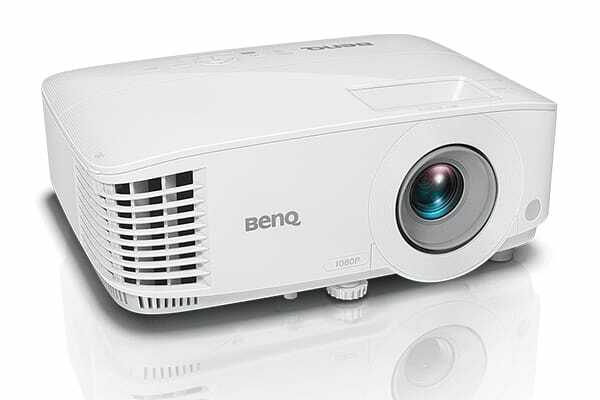 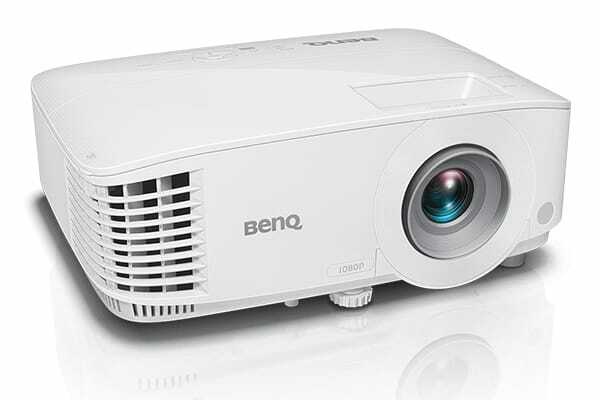 Includes the Smartbox® Gold A/V System. 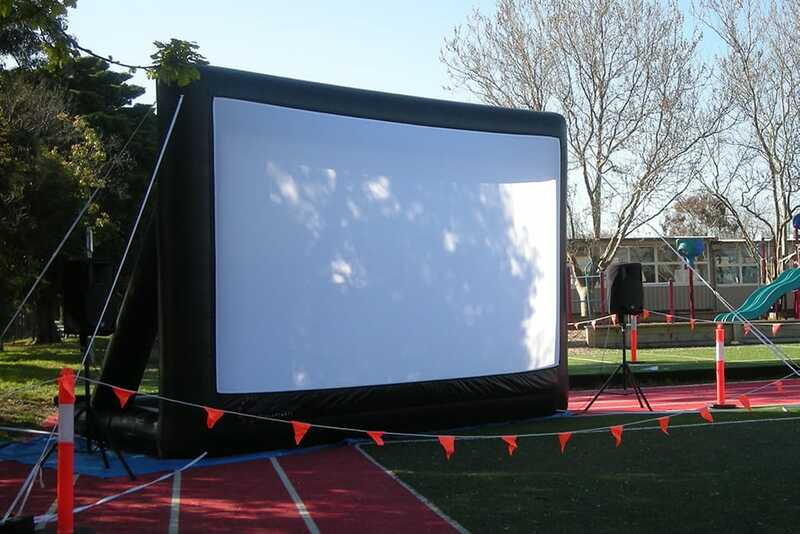 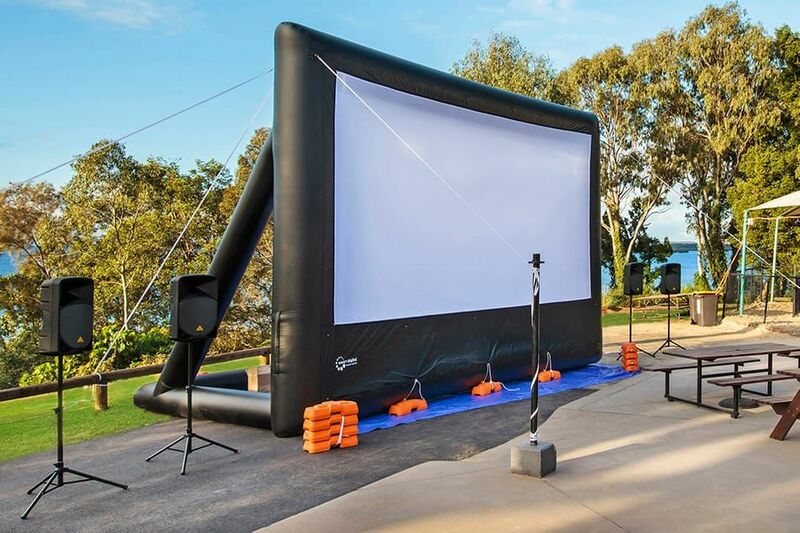 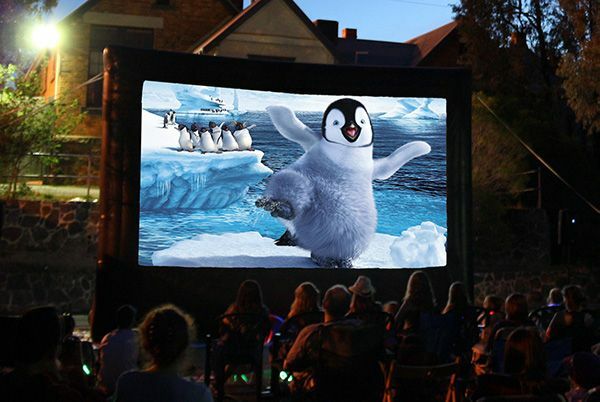 Everything you need for the ultimate outdoor cinema experience. 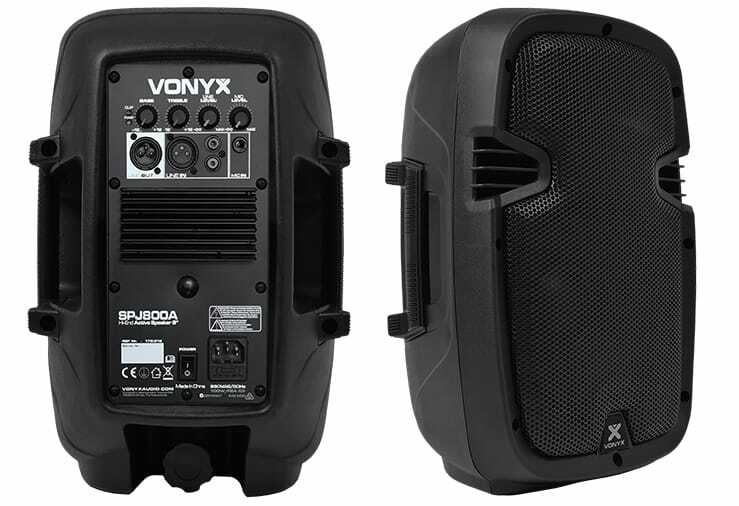 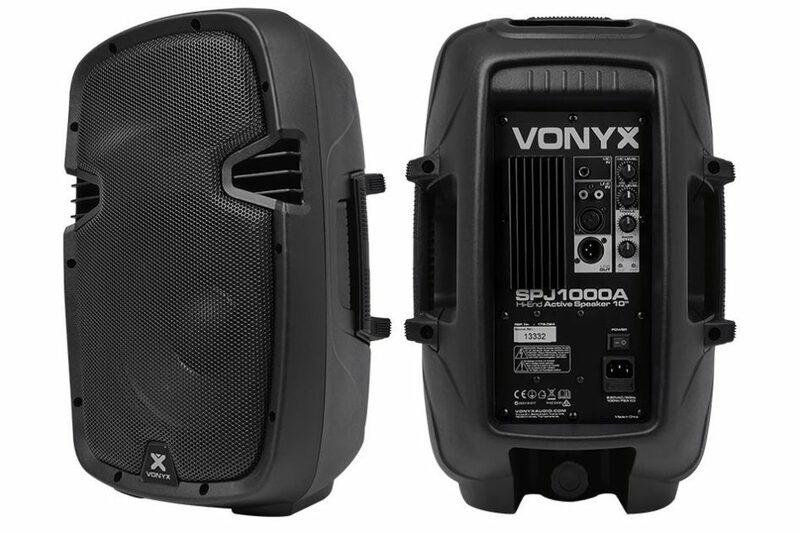 A pair of active 400W 10″ speakers that are both powerful and durable, perfect for indoor and outdoor use.